Visitors to London’s Madame Tussauds were treated to a life size replica of Twilight character Bella Swan. 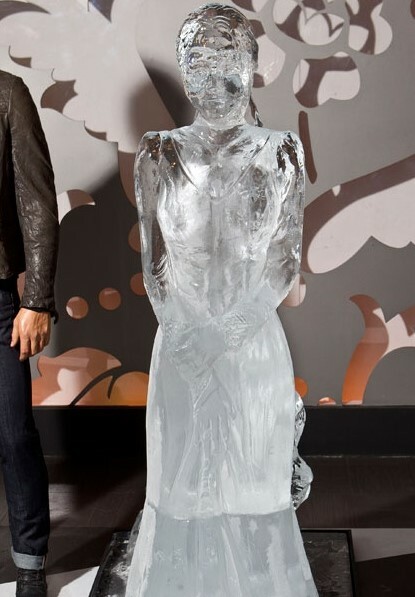 The ice sculpture marked the DVD release of the latest Twilight film, Breaking Dawn – Part 1, in which Bella is frozen in time by becoming immortal. 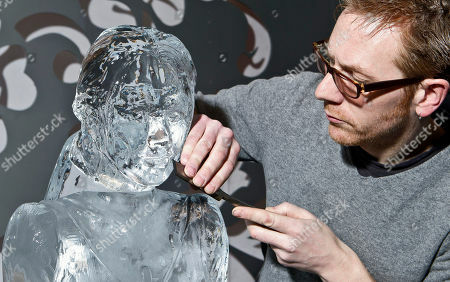 With less than a week’s notice, The Icebox team designed, created and installed two scale models, one for each day of the promotion. The photographs and video coverage were picked up worldwide, with astounding responses via social networking sites.